Good power for 2 or 4 wheel drive S-10, S-15 or Blazer. 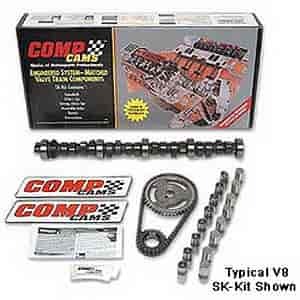 Does COMP Cams SK16-232-4 fit your vehicle? Is this compatible with a 1994 k1500? Yes, if your V6 is using flat tappet lifters this will work.